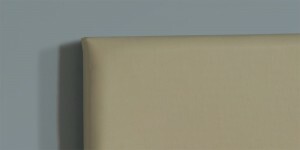 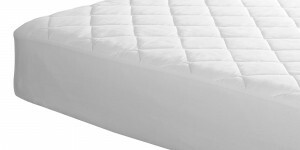 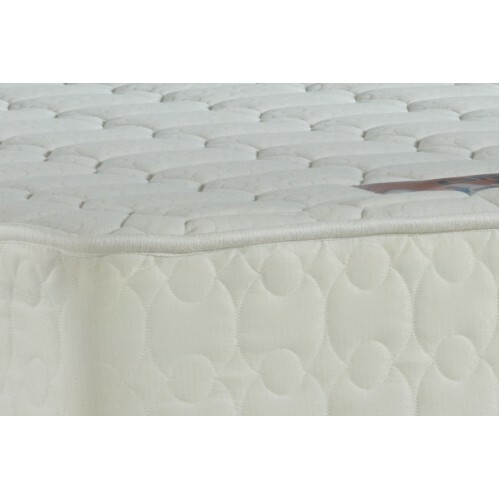 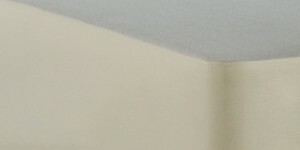 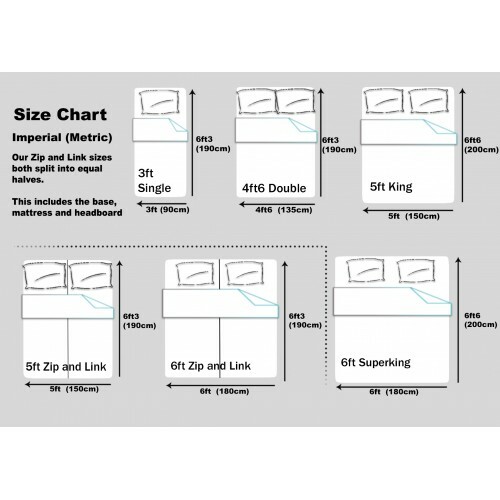 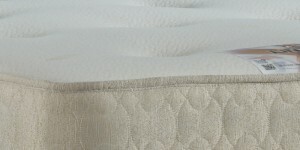 The finest memory foam mattress that will gently respond to the heat and pressure of your body. 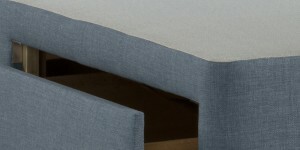 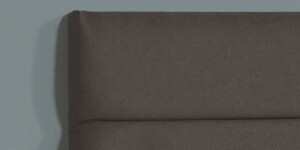 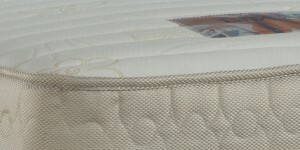 Designed to relax back into shape they are fast becoming the nation’s new favourite mattress. 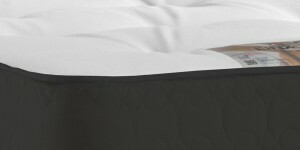 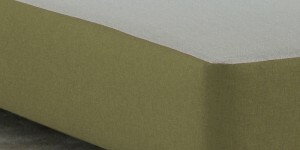 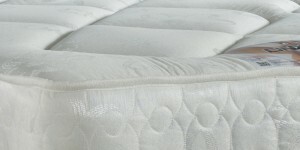 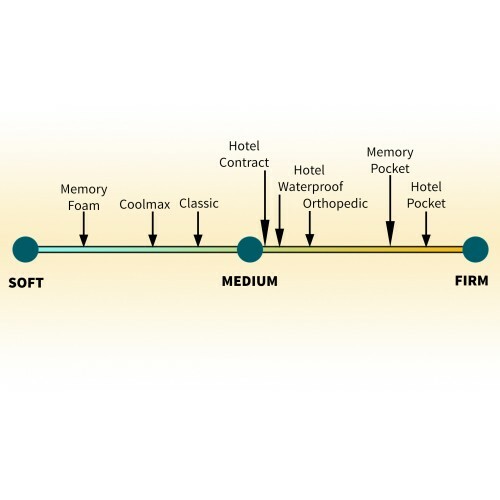 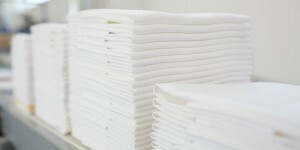 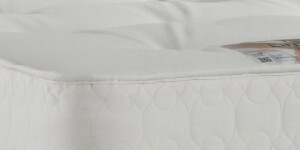 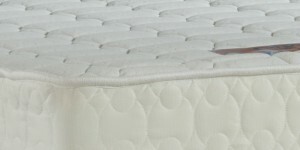 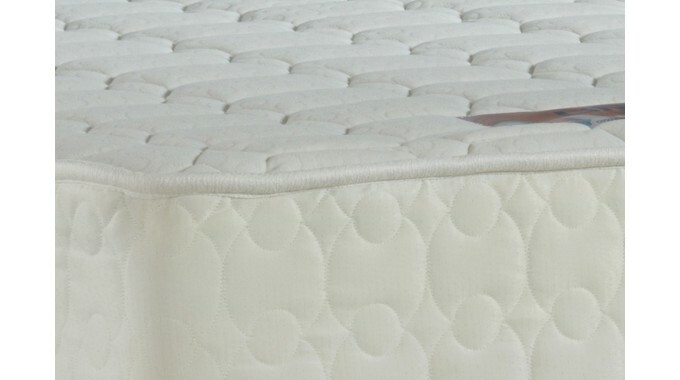 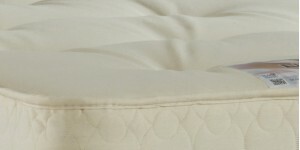 Helping to relieve pressure points in the back and other joints is a major benefit of a memory foam mattress.